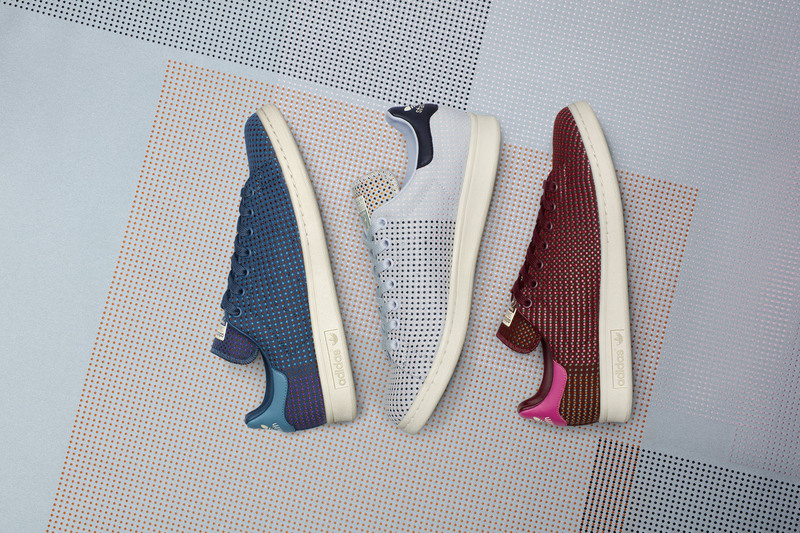 Dotted Classic: Adidas sneaker "Stan Smith" is now available in a special edition made from Kvadrat fabric "Squares". 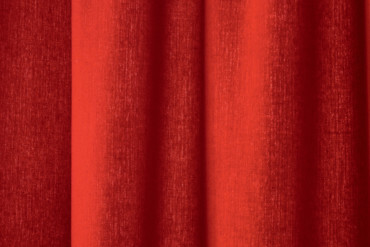 Some brands continue to gain in value. 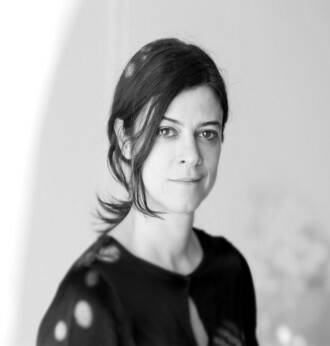 Almost half a century after its foundation, Danish textile brand Kvadrat is more in demand than ever – and not only among architects, interior designers and end consumers. 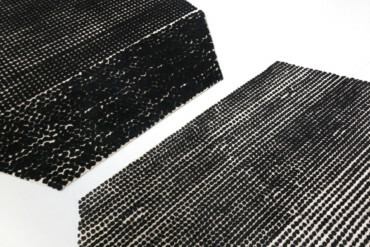 More and more manufacturers want to work with the Ebeltoft-based company, and increasingly, it’s no longer just furniture manufacturers who use Kvadrat fabrics for their products. 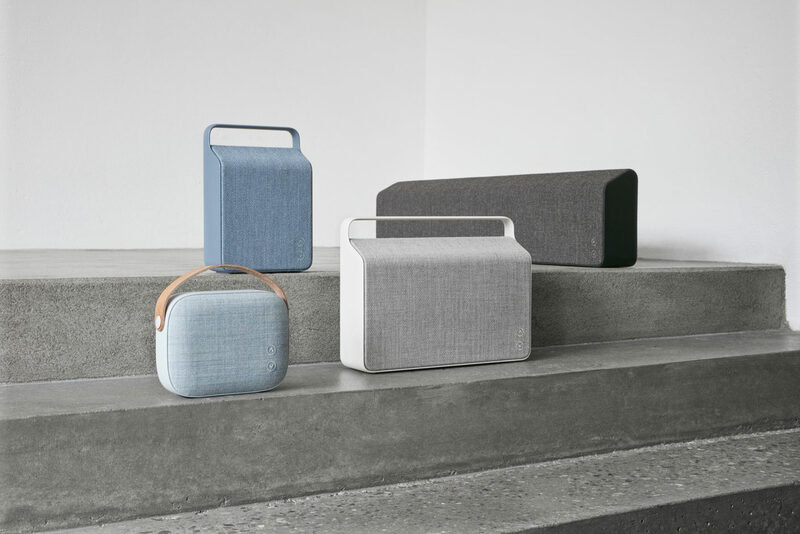 Hence, for some years now, the company has collaborated with another Danish firm that is attributed with almost mythical qualities in the area of design: Bang & Olufsen, which uses Kvadrat textiles as loudspeaker coverings in the exclusive edition “B&O by Kvadrat”. 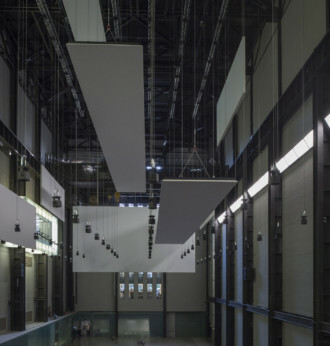 Recently, the company’s products have also been put to use at Vifa, a manufacturer of high-end loudspeakers. 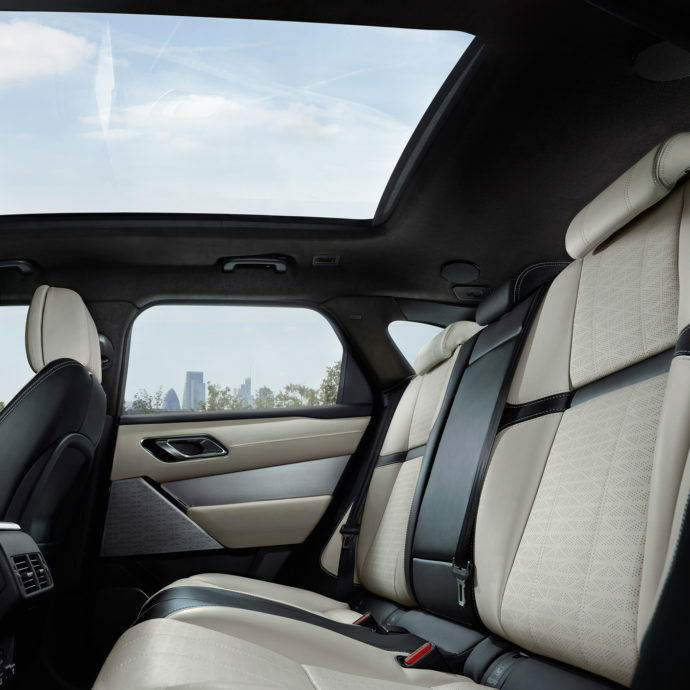 Another collaboration, with SUV manufacturer Land Rover for its new SUV “Range Rover Velar”, has taken the company into entirely new territory. 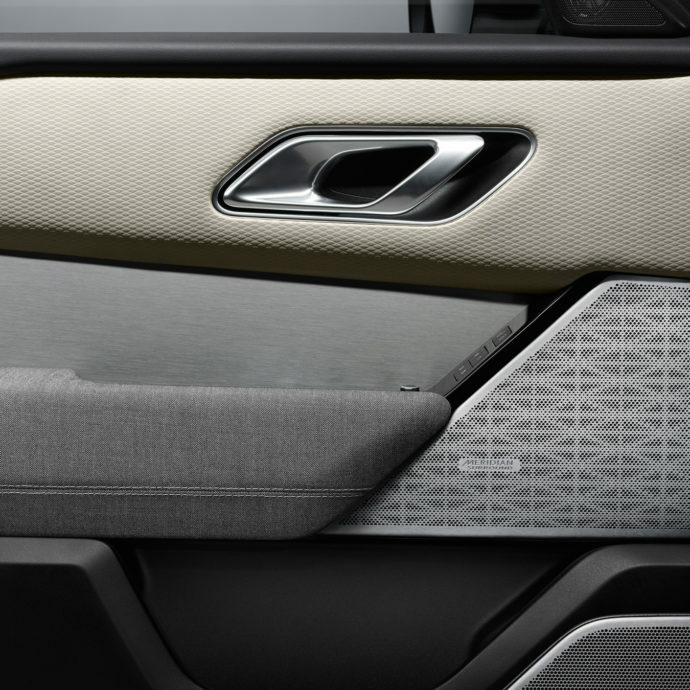 The elegant vehicle boasts four-wheel drive, as is standard for Land Rover, and its “premium textile” features option includes seats and interior trim made of Kvadrat fabrics, for which there is an €8,000 surcharge. By way of comparison, a leather interior costs just a quarter of that. 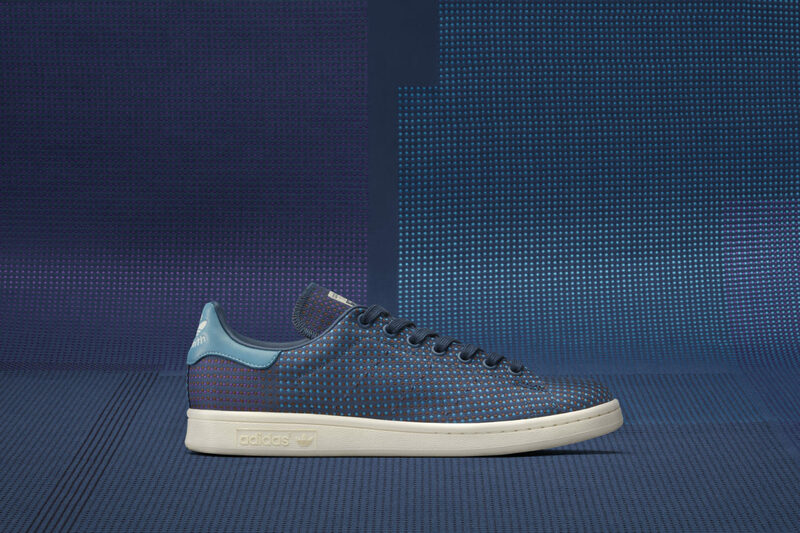 Alongside all these, Adidas is now bringing to the market a special edition of the “Stan Smith” sneaker featuring Kvadrat fabric. 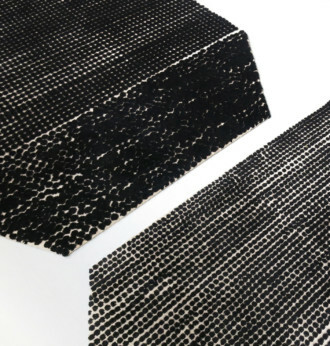 The model was developed in 1971 as a tennis shoe, and not only is the leather version currently the most popular lifestyle product in the sports brand’s range, but the shoe is now also available in the Kvadrat fabric “Square”, designed by Danish designer Vibeke Rohland. 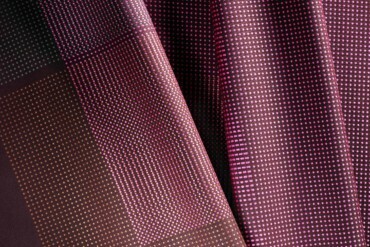 There are three basic colors to choose from: blue, white and red, each contrasted with a regular pattern of multicolored dots. The progressive design of “Square” is a good example of Kvadrat’s secret of success: The many years of cooperation with leading designers, architects and artists has made the company a respected authority in matters of textile design. 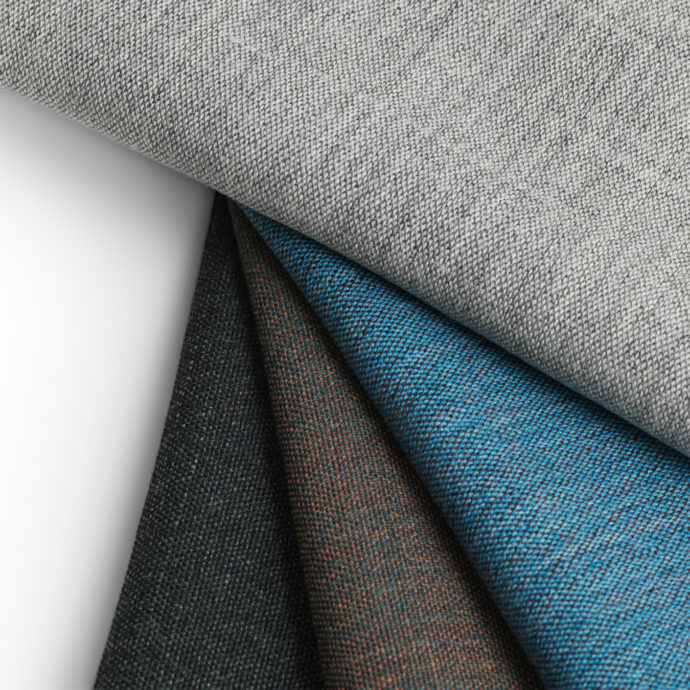 The name Kvadrat is a seal of quality, and we can look forward to seeing which product it chooses to adorn next. 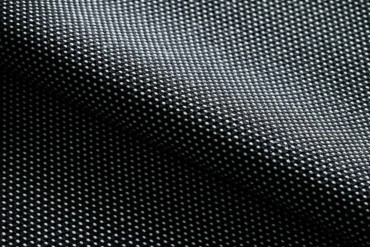 Radio Scandinavia: Speaker manufacturer Vifa uses Kvadrat fabrics for its new models "Helsinki", "Oslo", "Copenhagen" and "Stockholm". 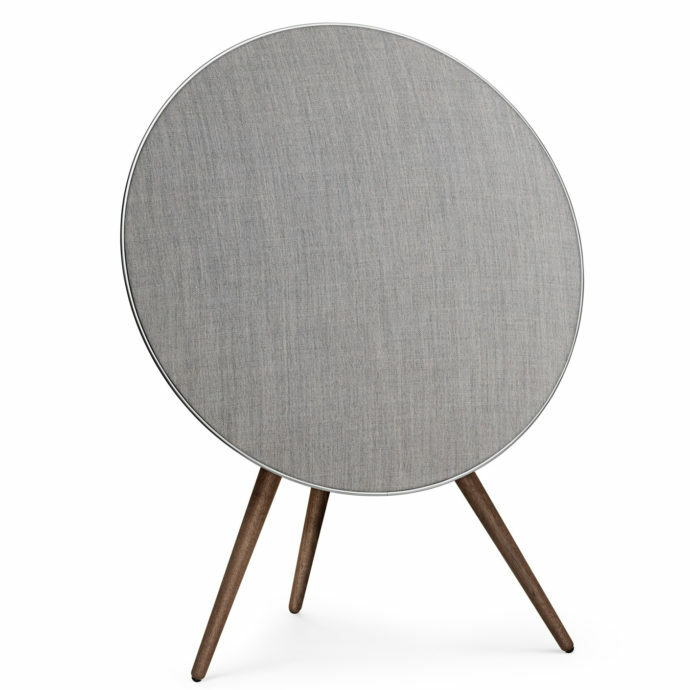 Bang & Olufsen's circular speaker "Beoplay A9", covered with Kvadrat fabric. 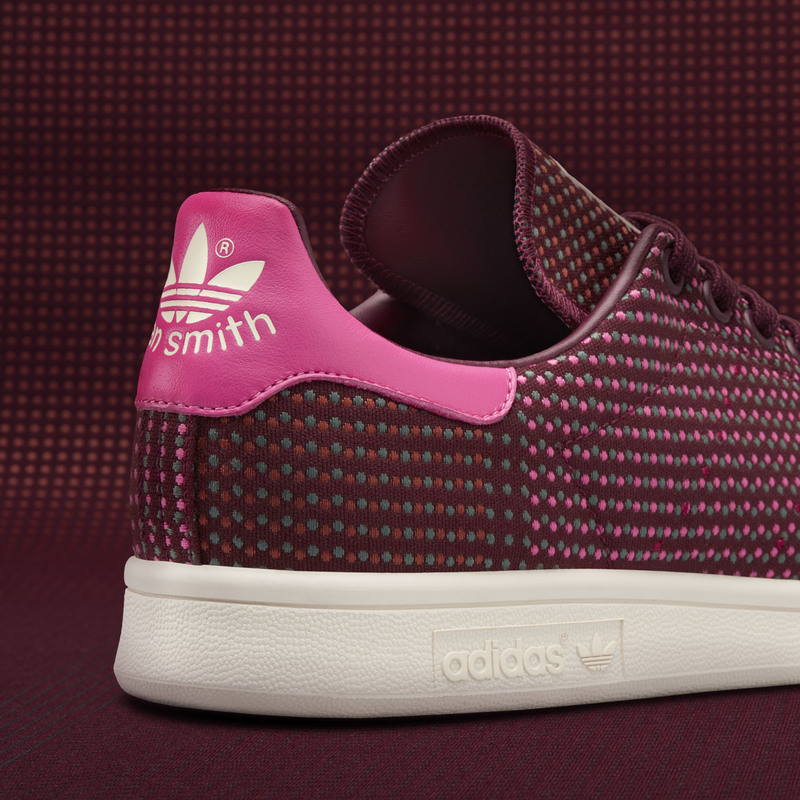 The three colors for the "Adidas Originals x Kvadrat Stan Smith"
The red "Squares" fabric is contrasted with pink leather.